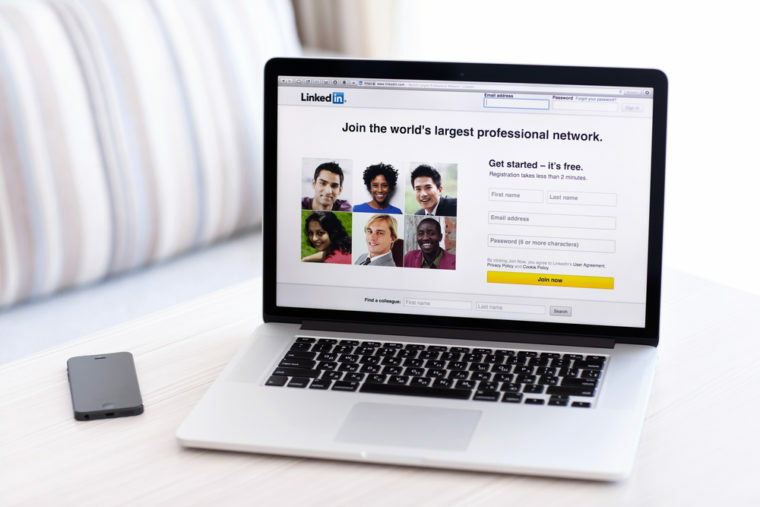 Launched two years before Facebook, LinkedIn quickly gathered momentum as the place to create professional networks. Here, you can not only cultivate professional relationships but also post and read thought-provoking industry content, as well as join industry-focused discussion groups. But now, a series of worrisome events are happening, and social noise is making its way to LinkedIn. Of late, LinkedIn, the business-friendly social network, has been receiving a lot of flak for numerous Facebook-like posts on user feeds. You know those feeds that come with titles like “if you solve this problem, you’re a genius” or posts that come with links that claim “to blow your mind.” Not forgetting motivational memes that should not be on LinkedIn in the first place. However, worse than the social noise of such pointless and non-business-like posts on LinkedIn, are the comments made on such posts. Commenting on any post on social media simply pours fuel on it, extending its reach and likely polluting your social network. In short, you are just adding to the noise. Ultimately, using LinkedIn as you do Facebook does not add value to your professional network. It is much like attending a formal dress party hosted by your industry’s greatest minds, wearing casual clothing. People will stare, and no one will consider talking shop with you. Even with the changing landscape, LinkedIn has nothing to worry about. While it’s a critical platform for any business, LinkedIn is a true game changer for B2B companies. 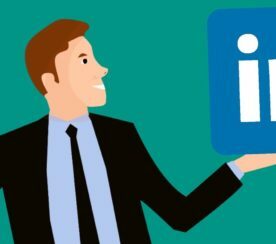 Here are reasons why you should incorporate LinkedIn into your business’ social marketing strategy. Ranking ahead of Google+, Facebook, and Twitter, LinkedIn is the most effective channel for content distribution. 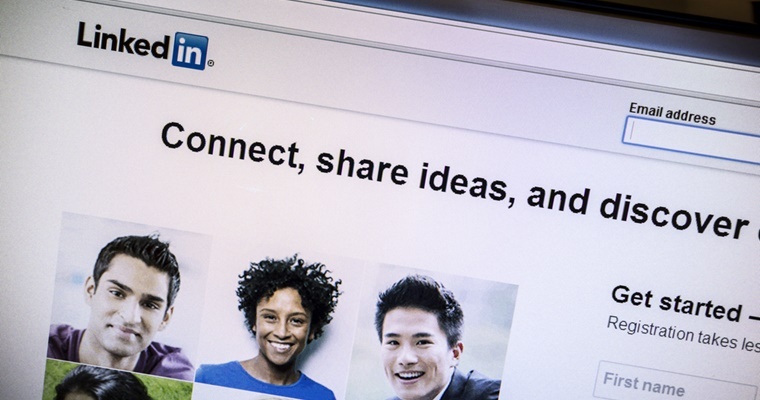 Placing your content on LinkedIn helps gets it in front of your current followers and connections. LinkedIn advertising allows your company to reach a bigger audience by targeting distribution to only industry influencers and likely clients. Unlike Facebook, LinkedIn does not have filtered feeds. Once you post an update to your company’s LinkedIn page, it will appear on all your follower’s feeds, regardless of their interaction with your previous posts. 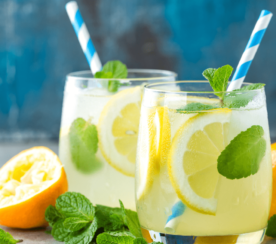 This translates to rewarding you with a captive audience after all the efforts you’ve put into building your page, and not filtered or hindered by some sort of algorithm. This doesn’t mean that all your followers have to be on the platform when you post. Which is why you are encouraged to post as regularly as possible to increase your reach. LinkedIn’s Definitive Guide for Marketing suggests you should post about 20 times a month to reach at least 60 percent of your audience. A 2015 Social Media Marketing Industry report indicates that LinkedIn is the leading social platform for B2B marketers. While 21 percent of B2C marketers cite LinkedIn as their go-to platform, 41 percent of B2B marketers place it at the top of their list – compared to 30 percent who consider Facebook as important. The 2015 SalesForce State of Marketing report ranks LinkedIn as the third most common social network for business owners. 62 percent report they regularly use the platform, with 22 percent more likely to use it again in the next year. As a business tool, LinkedIn is not showing any signs of slowing down. If you are looking for a way to the word out about a new product or service you are offering, social media – in particular – LinkedIn – does have an enormous impact on distributing the news. Regalix polling suggests LinkedIn is the number one platform for B2B product launches at a whopping 81 percent. The figures are comparable to business owners who use Twitter, at 71 percent, and Facebook, at 54 percent. 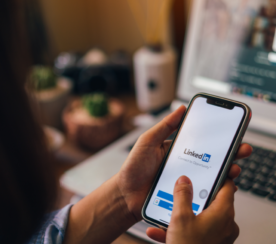 While LinkedIn does go a long way in helping businesses establish and nurture critical online relationships, it also helps foster in-person connections. No doubt, Facebook and LinkedIn have transformed in recent years. The former is undisputedly the king of social networks with several features that can create a professional network. Along the same lines, the latter has been a purely professional network, but with changes made to improve its social angle. Combined with emerging technologies, it’ll be amazing what we end up seeing in the future. Despite the changes, Facebook is still more a personal network, and LinkedIn is a professional community. It’s an interesting battle, but it all boils down to how you use them and what you hope to achieve for your business.